Just as talking and listening are vital to growing our human relationships – prayer is essential to grow our relationship with God. We’re all unique, so how we pray will be too. On this page we aim to let you know more about the various prayer opportunities at All Saints Marlow. We want to encourage you as you seek to pray more and grow in your relationship with our amazing God. Each week a Prayer Ministry Team is available to pray for you at our regular services. If you come to church with any need then do ask them to pray for you. 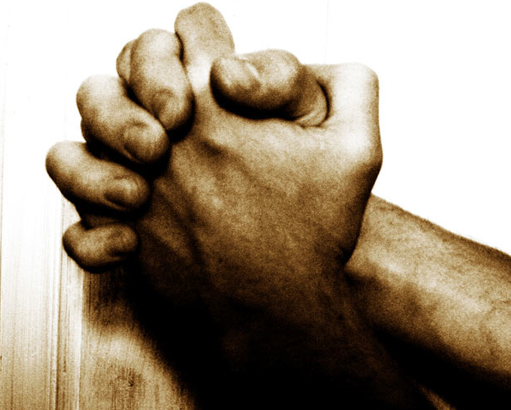 There will also be times of prayer during the intercessions at each our Sunday services. Of course our church building is always open during daylight hours for you to come and pray, light a candle and spend time in quiet reflection. At times throughout the year we organise weeks of 24/7 Prayer. During these weeks we join with Christians all over the world praying day and night – literally 24/7. We encourage you to participate in these – come along and pray for an hour or two; on your own or with friends. Click here for more inspiration and resources. We have also set up an email prayer request service, and you can email your prayer requests directly to: prayer.requests@4u-team.org, or submit it by using the form below. Praying for each other is one of the best ways we can support each other – so let’s get praying. 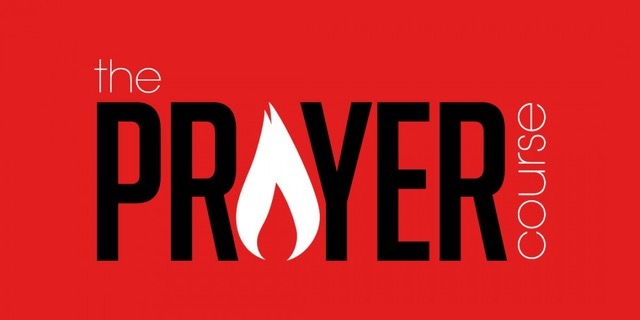 If you would like to receive prayer requests then sign up to the email prayer group by sending an email to gill.taylor@4u-team.org who will add you to the group. There is also a prayer board at the back of the church for you to add your prayer requests. This is well used by our local community. These prayer requests will also be sent via the email prayer request service. If you have an questions on prayer then please do get in touch with our Worship and Creative Prayer Leader – Gill Taylor – who can be contacted at gill.taylor@4u-team.org. If you would like a pastoral visit, please contact the Parish Office on 01628 481806 or via email at parish.office@4u-team.org.